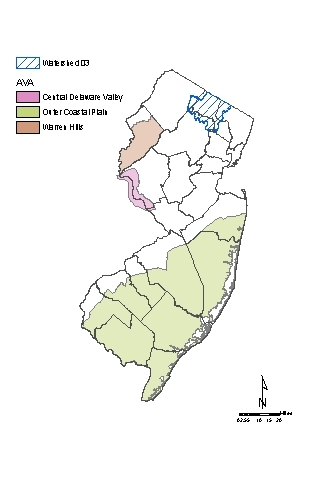 Pompton, Pequannock, Wanaque, and Ramapo. Located in northern New Jersey, within parts of Essex, Bergen, Morris, Passaic and Sussex counties. This WMA does not intersect with any AVA.